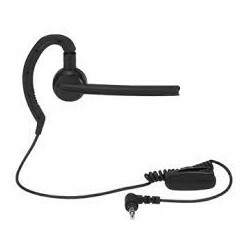 PMLN7203 pack of three flexible earpieces with boom microphone connects to the MOTOTRBO Bluetooth Accessory Kit. 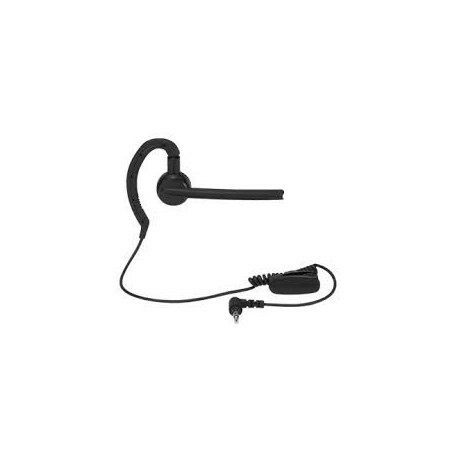 This pack of three flexible earpieces with boom microphone connects to the MOTOTRBO Bluetooth Accessory Kit. This kit is available as a replacement or allows employees to share a Bluetooth pod and have their own earpieces for a cost-effective and sanitary way to share accessories between shifts. This flexible earpiece swivels and can be shaped in seconds to fit snugly on either ear to wear for an entire 8-hour shift and allows you to communicate without removing the radio from your belt. Includes pack of three earpieces. 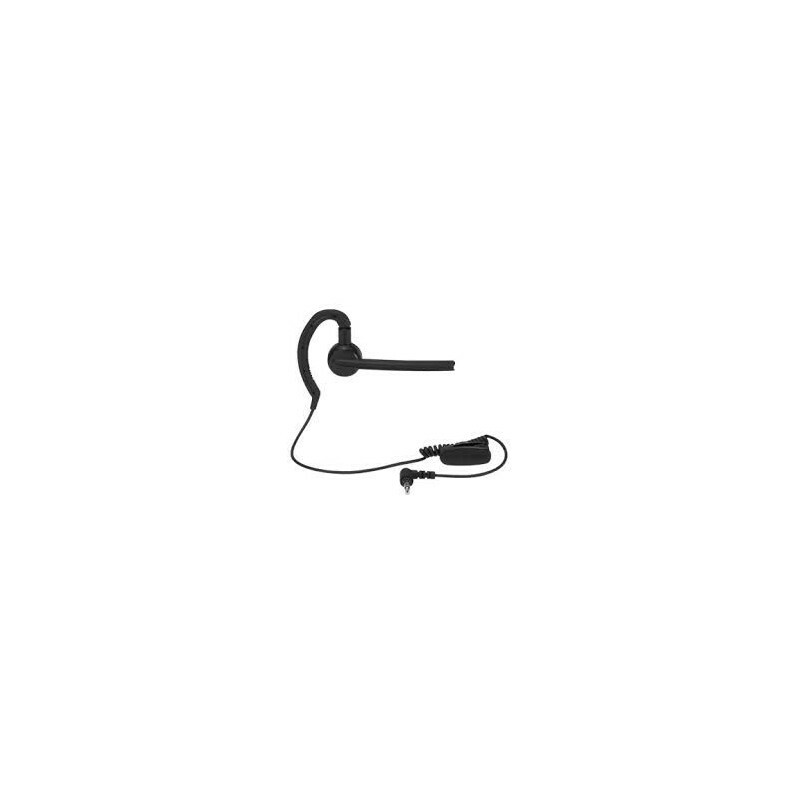 Replacement earpiece/ additional style of earpiece for Wireless pod (RLN6500 and PMLN7181 ). Wireless pod must be ordered separately.